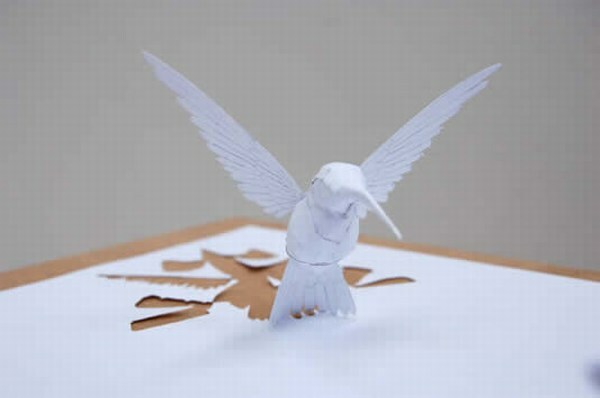 Mojito Loco – Paper Art Work| the best LOCO site on net! 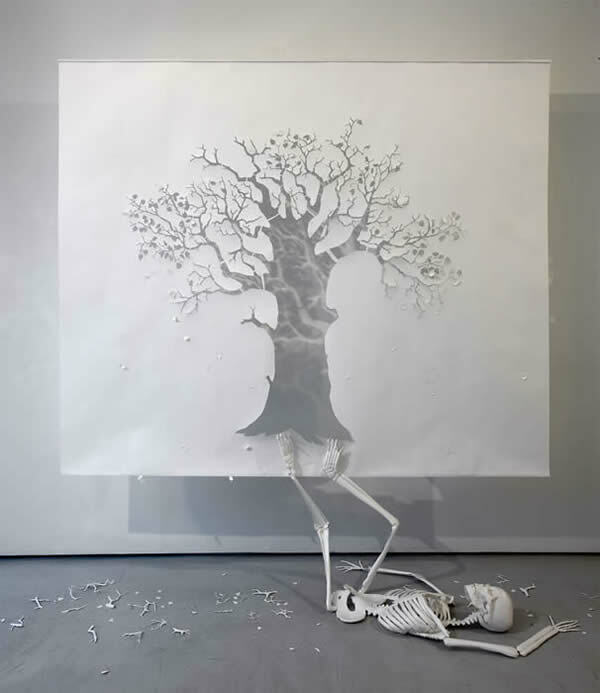 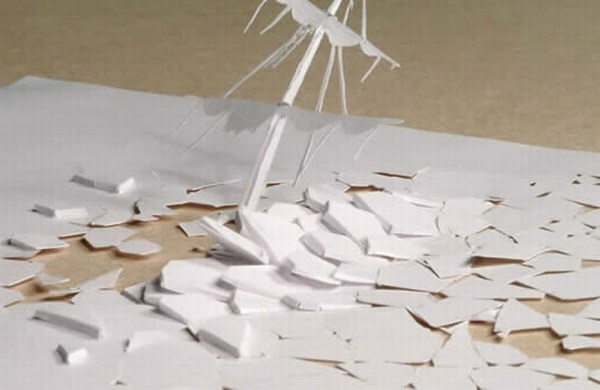 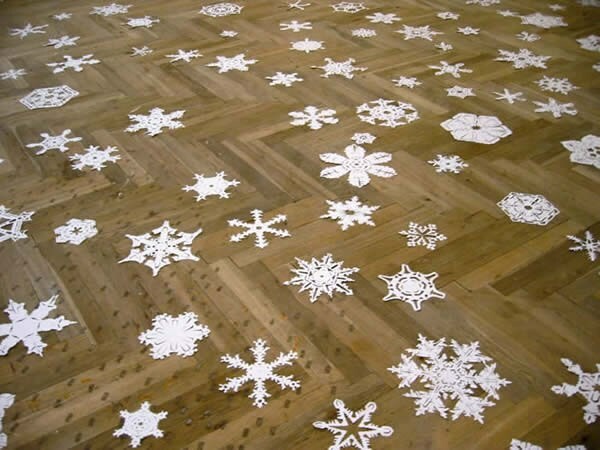 Now we have some amazing paper art work. 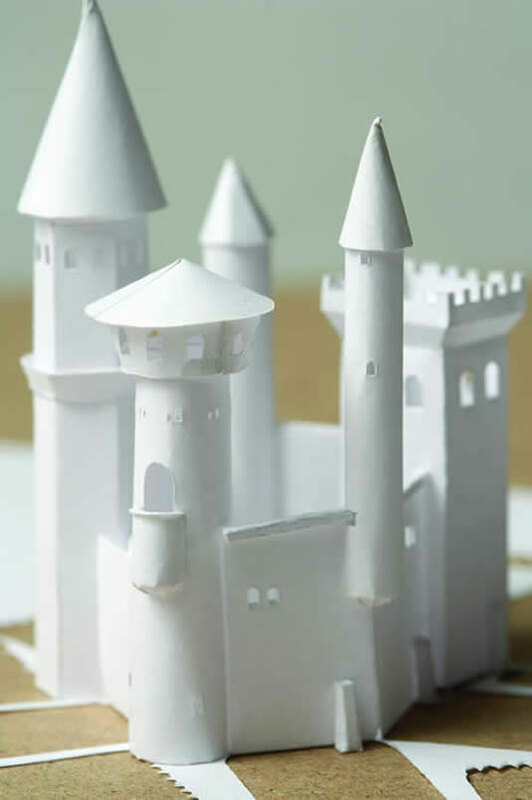 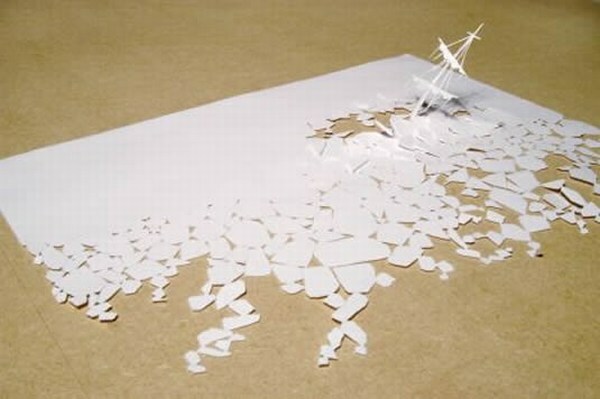 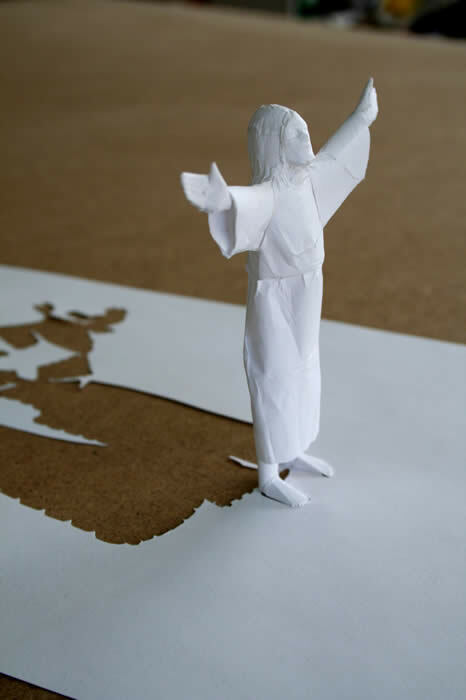 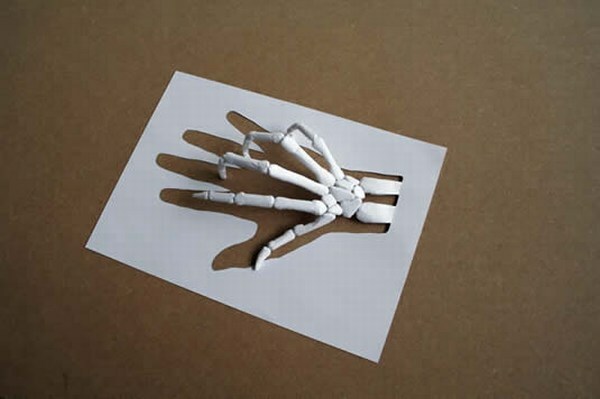 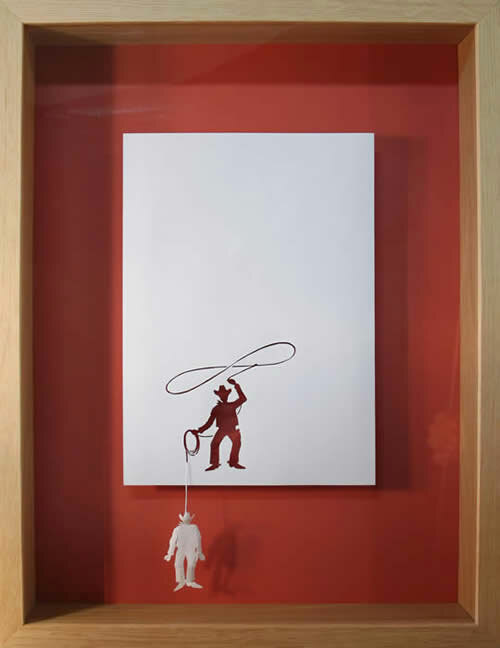 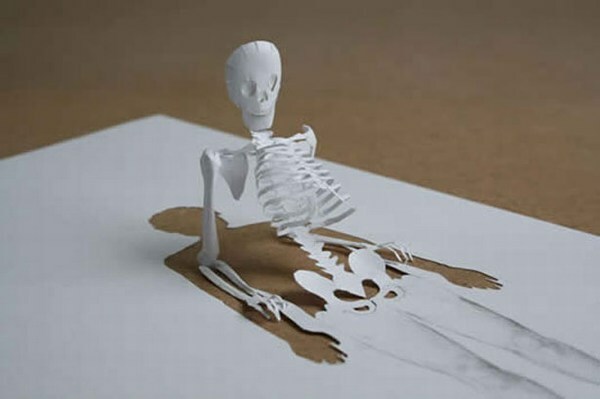 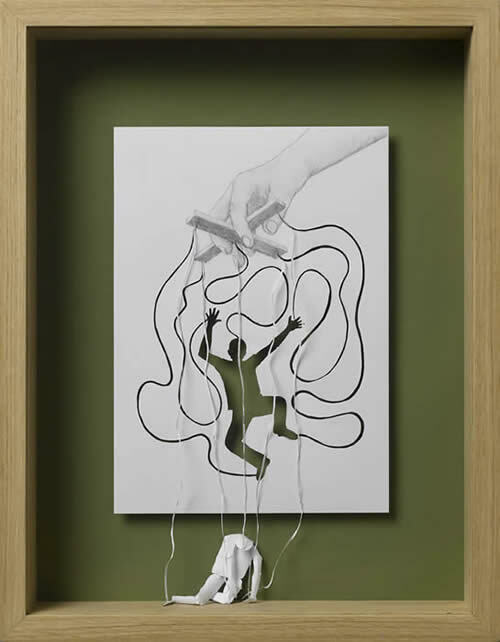 Look what imagination can do with piece of paper.